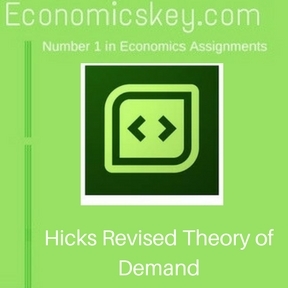 Hicks’ first theory of demand was presented in his book ‘Value and Capital.’ He revised his theory and published his book . A Revision of Demand Theory’ in 1956. 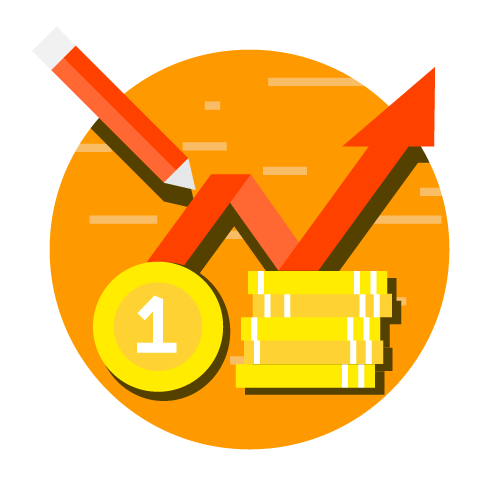 Samuelson’s revealed preference theory, the growing importance of econometric and other allied developments led to this revision. In .revision of the demand theory. Hie em i the econometric approach to the theory of the Salient points in Hicks. Even in his new theory. His confirmed his belief in the ordinal approach to the utility theory and rejected the concept of utility hypo if independent utilities. But it is curious that Hicks. who was largely responsible for popularizing indifference curves in economic analysis, almost gave them up in his revision of demand theory. Among the disadvantages of indifference curves he mentions that: (a) this technique call not include more than two commodities; and (b) it is based on the assumption of continuity which is generally not to be found in economic field. The new method that he adopted was, in his view, more effective in clarifying the nature of preference hypothesis itself. Hicks starts by taking up an ideal consumer who is supposed to he influenced by current prices and incomes alone in his behavior. Hicks adopts preference hypothesis for explaining the behavior of an ideal consumer, Preference hypothesis assumes behavior according to scale of preference. Hicks is able to deduce all the major propose of theory of consumer demand from the logic of weak ordering and the theory of direct consistency test based on it. He derives the law of demand or the downward sloping demand curve and for this purpose he adopts the same technique as was adopted in the case of indifference curve, viz., splitting the price effect into its two components; income effect and substitution feel. He deduces the-substitution effect from the consistency the .’ and the income effect is based upon empirical evidence. The substitution effect is separated by means of (0 the method of compensating variation and by the method of cost diffidence. (This has been explained in the previous chapter revealed preference).